We stock and supply a full range of high and low pressure hoses for all applications including PTFE and thermoplastic hoses. 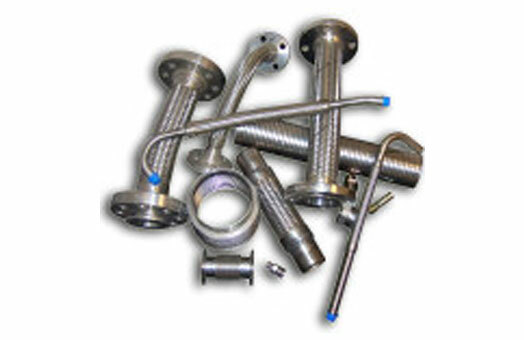 Our hoses are manufactured, tested and certified up to and beyond international standards. 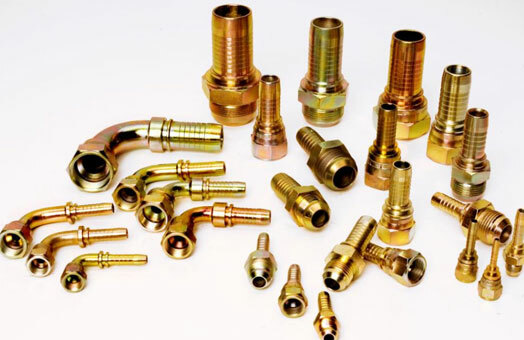 Our fittings and adapters are all manufactured in Italy to state of the art manufacturing and quality control procedures. 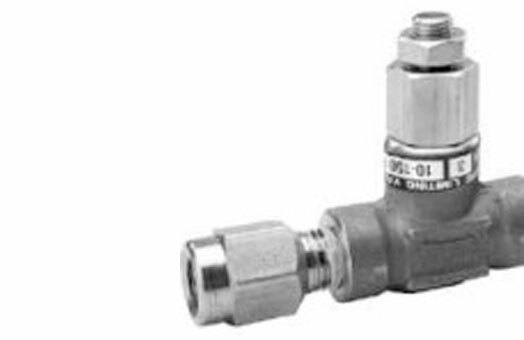 We offer Swage, Multispiral, Interlock and a complete range of adapters. 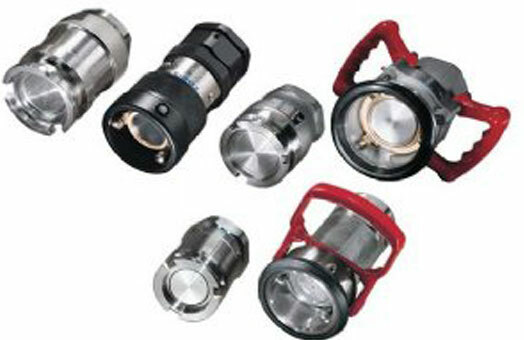 LEF-HYTEK distribute several ranges of quality quick release couplings to adapt to European and international systems. 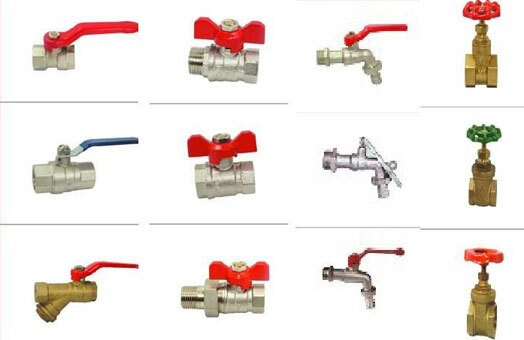 We offer two way straight with high and low pressure, three way T and L ported high pressure ball valves, as well as high pressure flow control valves. 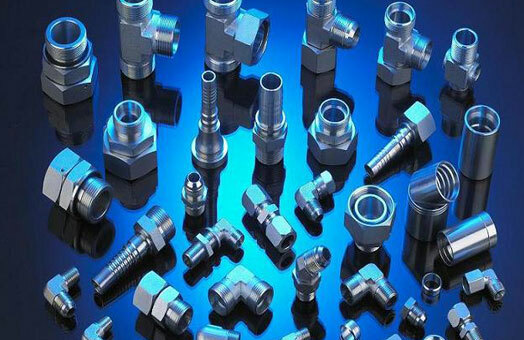 We offer a full range of stainless steel connectors and adapters. 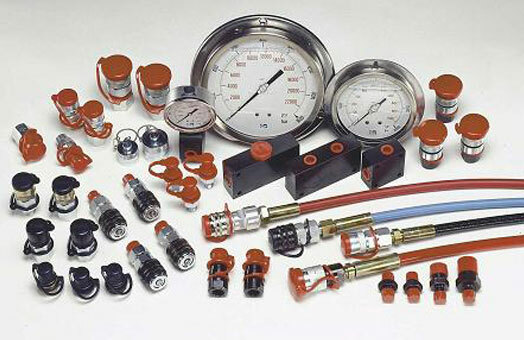 LEF-HYTEK offers a full range of pressure testing (digital and analogue) temperature measurement and flow metres. 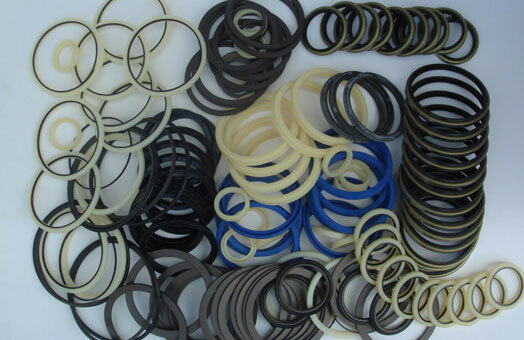 LEF-HYTEK offers a full range of seals and seals kits. 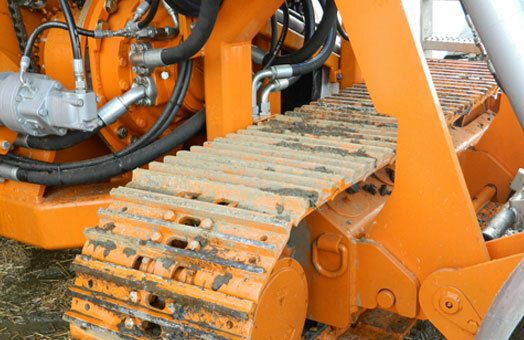 Whatever your requirements for hydraulic pumps and motors LEF-HYTEK has a range of products to offer you a cost effective solution. 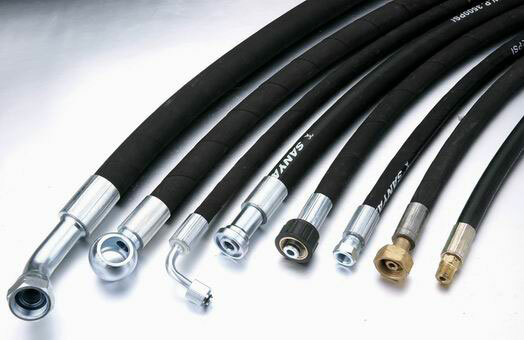 We can supply a full range of industrial hoses for all uses including fuel, chemical, high and low pressure, stainless and air conditioning. 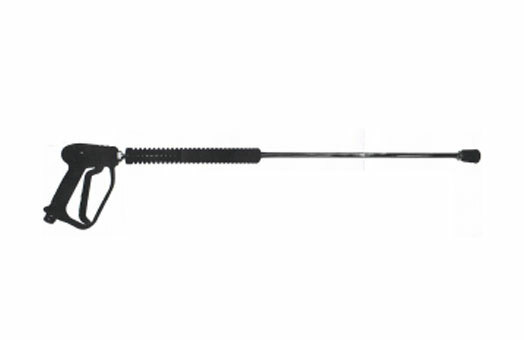 We distribute our range of high pressure washing equipment including hoses, lances and nozzles. 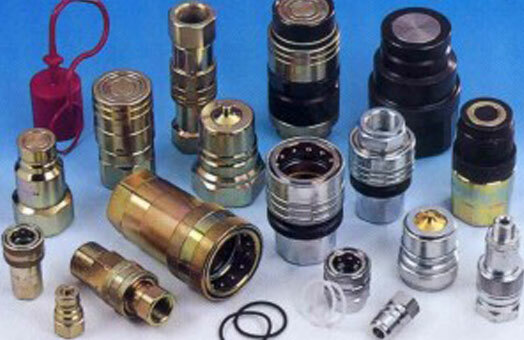 LEF-HYTEK will supply you with a full range of hydraulic components for a complete hydraulic system, including pumps, pistons, security valves, pressure limiters and distributors. © 2017 LEF-HYTEK. All Rights Reserved.